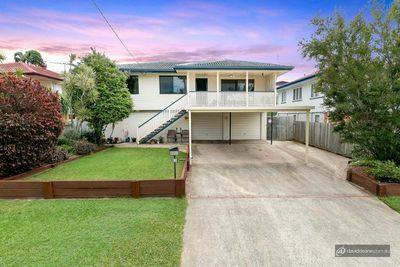 Located about 40-minutes drive north of Brisbane, Strathpine is a well-established suburb, with a history that dates back to the the Gympie gold rush during the 1860s. An army camp and airfield were established in the area during the Second World War with the population growing consistently ever since, as Brisbane expanded. Strathpine’s name is derived from the Scottish word “strath”, which means valley. Hence, the suburb’s name literally means “the valley of the pine”, which is appropriate considering it used to be located in Pine Rivers Shire, before it was amalgamated into the larger Moreton Bay Regional Council. The area is mainly comprised of single-detached dwellings, with brick-and-tile homes the most popular. There is a selection of post-war and chamferboard houses available and most homes are situated on generously sized blocks. 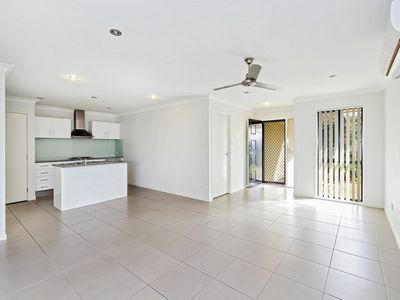 Today, Strathpine is popular with families and is home to two primary and one secondary school. Strathpine is home to a Westfield shopping centre and also has a stop on the Caboolture railway line.